Replacing the everyday light switch, Brilliant Control is the world’s smartest light switch that interacts directly with your home. 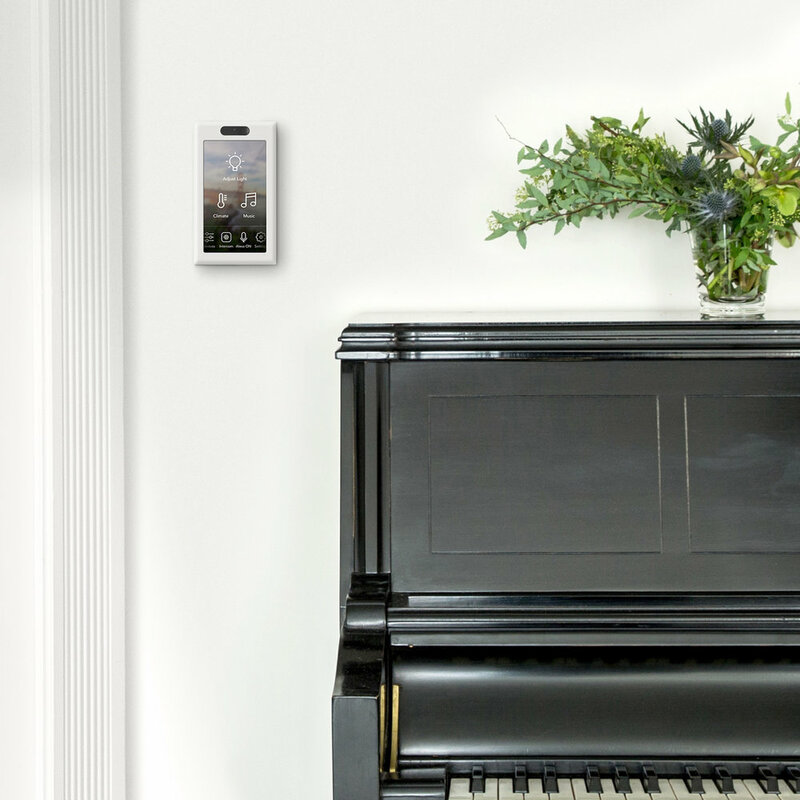 Brilliant tapped Enlisted to build the hardware for their groundbreaking smart home technology. For a seamless transition, Brilliant Control needed to feel like that of a traditional light switch; easy to use and intuitive. The treatment of the corners are reminiscent of a conventional light switch cover. Dimmer channels include an ergonomic curvature nice to the touch and natural for dimming lighting. A shutter, designed to be non invasive and subtle, covers the camera for privacy, and can easily moved for video conferencing.